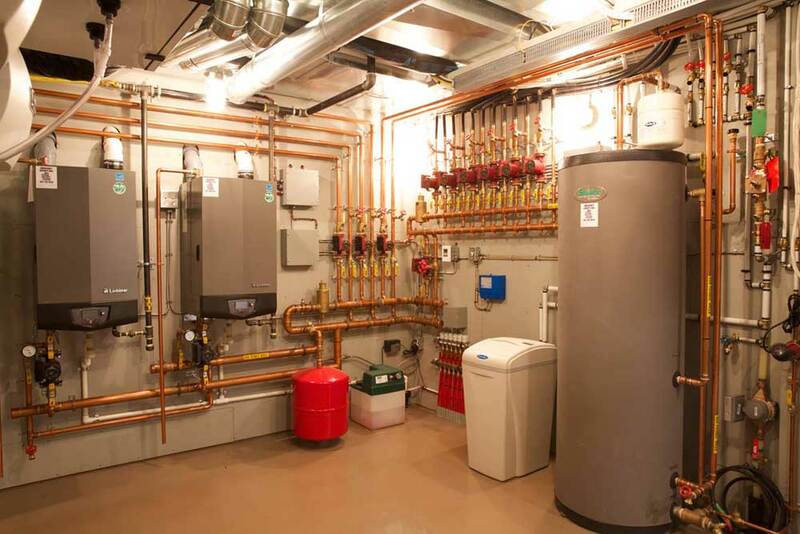 Boilers are an important part of a home or business, they are key in our day to day living or operations. So when your boiler requires a repair it is something you need done right and done quickly. The expert Calgary plumbers at Lone Star Plumbing and Heating are highly trained to deal with any problem you may encounter with your boiler. Our experts will be able to first diagnose the problem with your boiler, whether it is totally damaged or merely isn’t functioning properly. Once our qualified Calgary plumbers have identified the problem they will help you choose the repair that will meet your immediate requirements while still staying within your budget. The Calgary plumbers at Lone Star Plumbing and Heating are ready to help you with any boiler repair you may need. They are also ready to help with any minor boiler issues you may encounter or any boiler maintenance you may require. Please give us a call and let us handle your boiler repairs or maintenance.